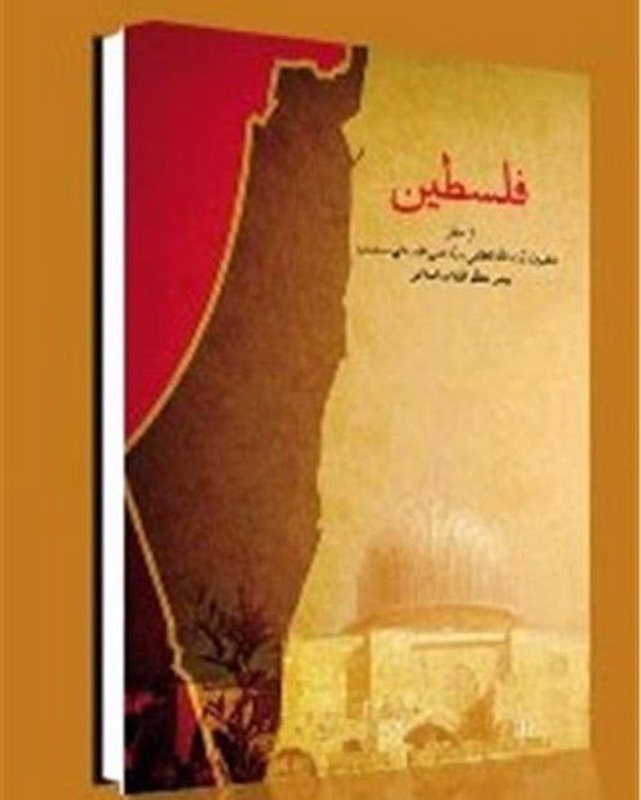 Lest anyone think he's moderated, Amir Taheri reports that Ayatollah Ali Khameni has published a book (so far only in Persian but soon available in Arabic) of instructions how to destroy Israel. The Obama administration will be relieved to hear that Khameni doesn't suggest incinerating the Jews with a nuclear weapon. Aren't you glad he's getting another $150-700 billion to spend promoting this stuff? What could go wrong?